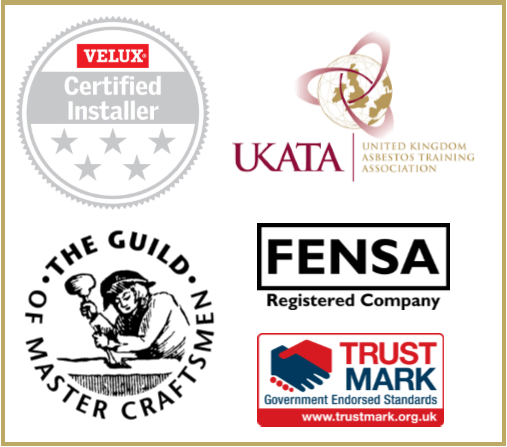 Electric loft ladders require no manual labour, and are an excellent talking point within your home! 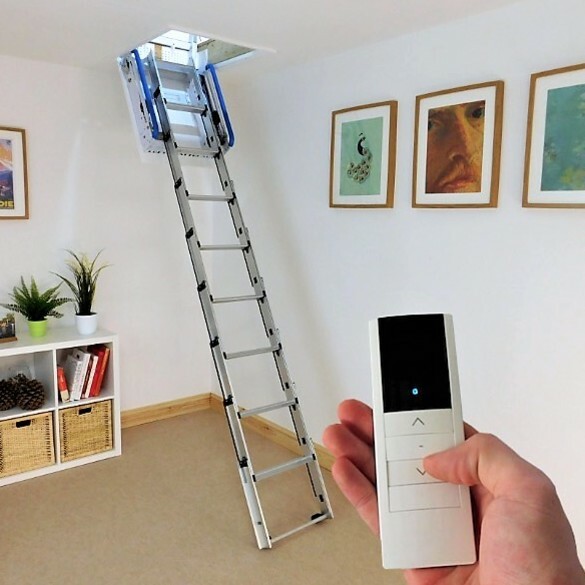 The advanced access solution, The Loft Access Company can provide a range of fully automated ladders. 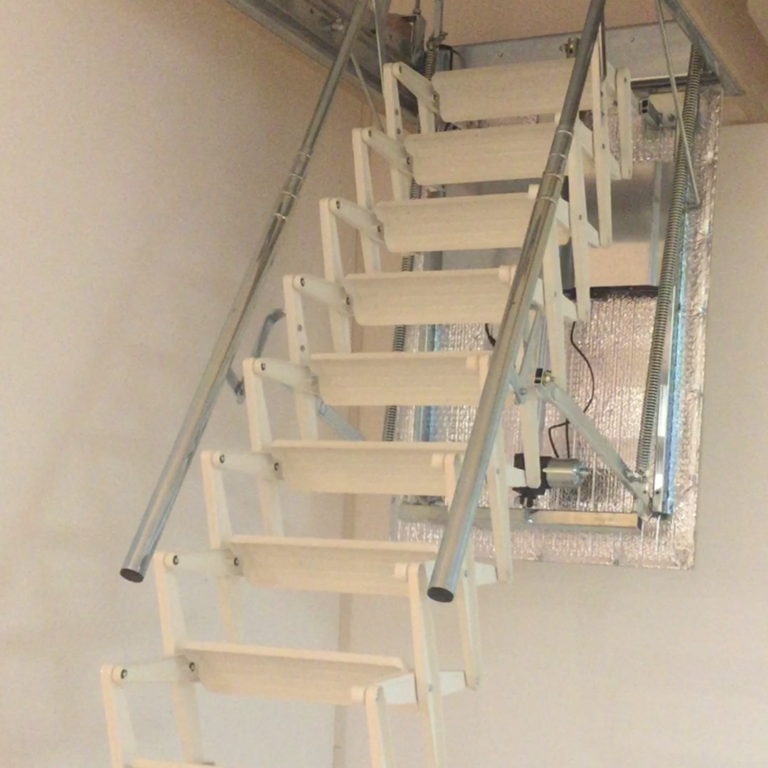 Electric loft ladders provide an alternate solution to your access issues. Fully automated, both the ladder and hatch will descend and ascend at the gentle push of button, requiring no manual effort at all. 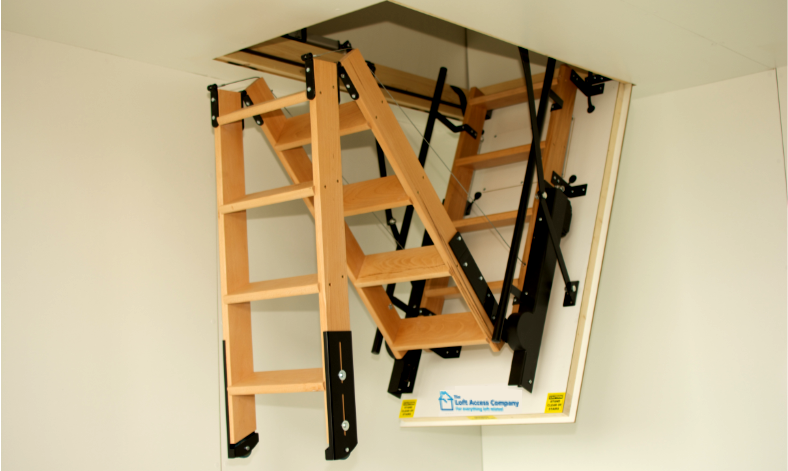 Each ladder below is provided as an integrated hatch and frame, creating a sleek finish on both sides of the hatch door. 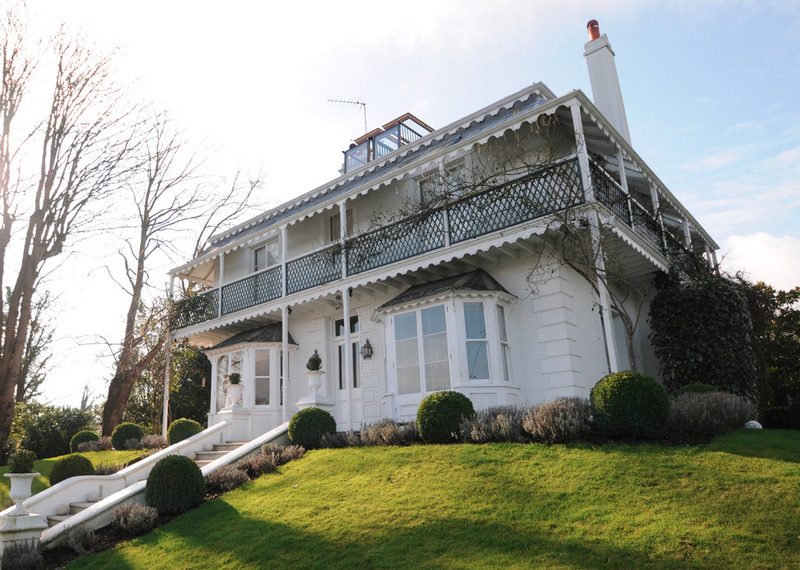 Each ladder also has deep, wide treads for a steady climb - each therefore suitable to be used on a regular basis. An excellent form of access to a hobby room or home office! 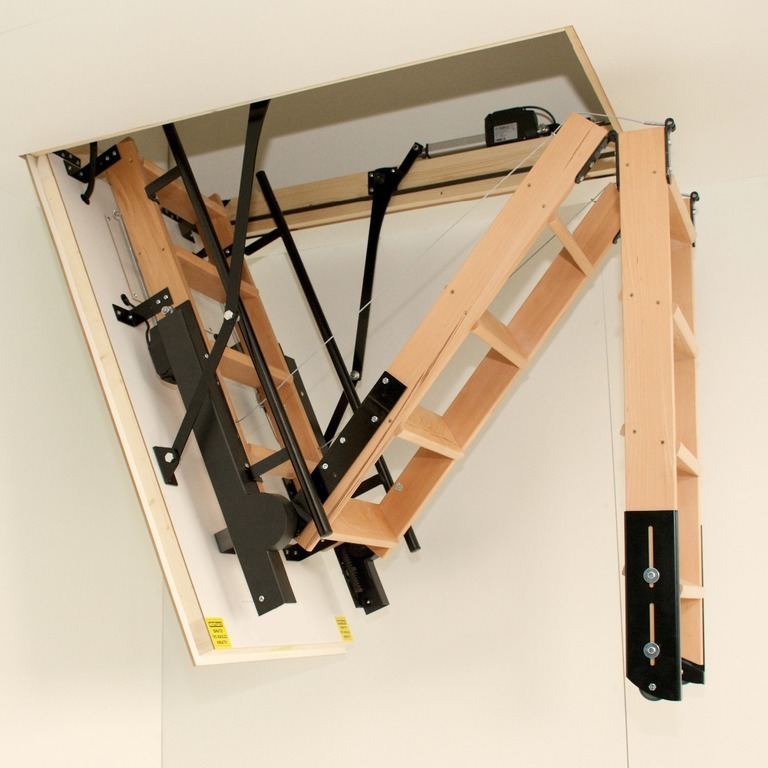 Each ladder is operated via a handy remote, however the Fully Automated Folding Timber Ladder listed can also be operated via your smartphone or tablet with a Bluetooth adapter accessory. See below for more detail on each available electric ladder. For our manual ladders, please return to Loft Ladders. Click the videos below to see the ladders in action!